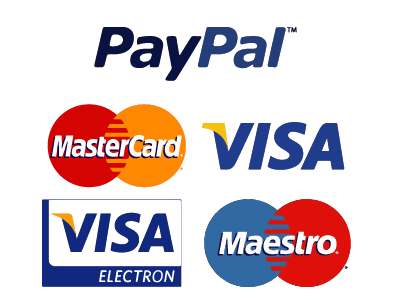 transactions are processed through an SSL secured and PCI compliant payment processor. We along with third-party vendors, such as Google use first-party cookies (such as the Google Analytics cookies) and third-party cookies (such as the DoubleClick cookie) or other third-party identifiers together compile non-personal, non-identifiable visitor data. The Fair Information Practices Principles form the backbone of privacy law in England and Wales and the concepts they include have played a significant role in the development of data protection laws around the globe. Understanding the Fair Information Practice Principles and how they should be implemented is critical to comply with the various privacy laws that protect personal information. If at any time you would like to unsubscribe from receiving future emails, you canand we will promptly remove you from all correspondence. Moreton Innovations UK T/A Hear Ear, 116 Borrowdale Road, Moreton, Merseyside, CH46 0RQ, GB. Email: info@hearear.co.uk, Telephone: 03300 88 4694.